We know you’re busy, and head shots aren’t always at the top of your list, but sometimes they just need to get done. 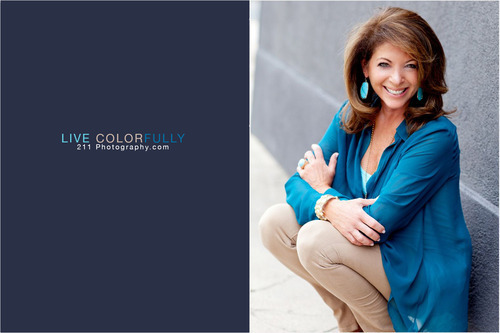 At 211 Photography we make head shots fun, quick and super easy. We like to get you in and out, so you can go back to saving the world… or whatever it is you do. Whether you’re looking for a professional head shot for business cards, or an inviting Linkdin profile picture, we can get it done. See our website here, and call 720.299.6278 to schedule and appointment. Colorado Business Bank (CoBiz) has chosen 211 Photography to be their corporate photography company for a few years now and we could not be more blessed! Not only are the members of CoBiz great, but so are the projects they support! CoBiz’s wellness event this year was “Go Wild for Wellness” and took place at the Denver Zoo. 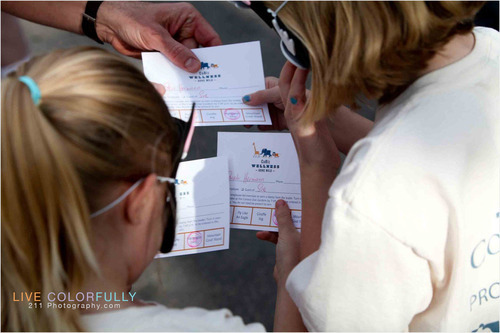 At “Go Wild for Wellness” families had a scavenger hunt throughout the zoo to different stations. At each station everyone had to do an exercise that imitated the animals. Once the task was completed, they got a stamp on their “passport”. After all the fun at the scavenger hunt, the kids sat down and enjoyed entertainment from a magician! The day hilighted some healthy fun as well as fun with learning about the animals and gave parents a way to spend quality, healthy time with their kids! Have you met Stanley yet? You know, Stanley Thompson from thompson & co.! Well if you haven’t you need to go get yo hair did at http://www.thompsonandcosalon.com. Ask for Daniel – he’ll get you what you need 303-733-1110.